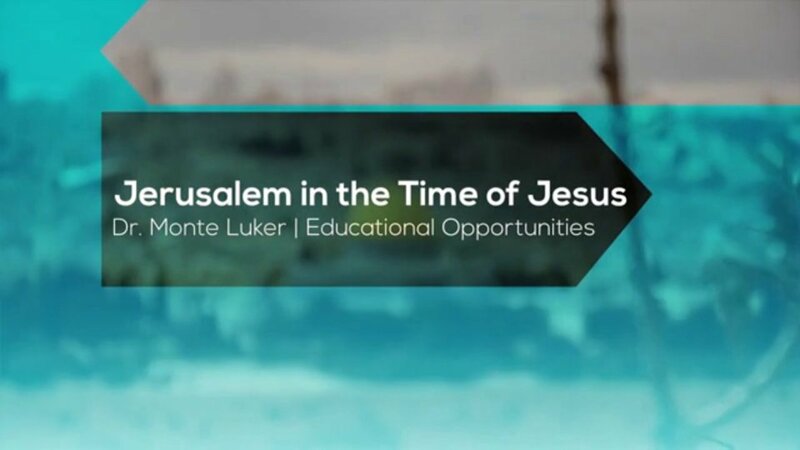 Our lecture below with Dr. Monte Luker will walk you through Jerusalem in the Time of Jesus and give you a deeper understanding of what you'll be seeing. We believe video is a great medium for a lecture as it allows you to watch at your leisure, pause, rewind, view detailed maps and images closely, and you have the ability to watch multiple times! We hope you enjoy this lecture and that it creates even more excitement as your journey approaches. We would like to hear your feedback too, if you enjoyed the video, found it informative, etc. Please email comments to eo@travelwithus.com it is greatly appreciated.